On 12 March it will be one year since the first international standard on occupational health and safety management systems was launched: ISO 45001. We present the new catalogue of books from AENORediciones, AENOR&apos;s editorial firm, where you will find information about all of our publications classified by topic. 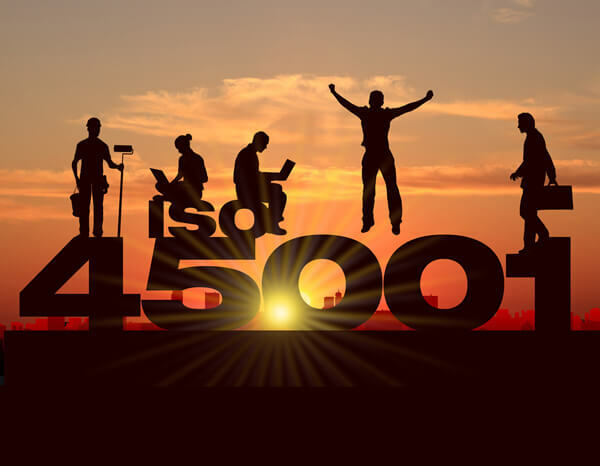 The ISO 45001 is intended to make organisations more efficient; thanks to its high-level structure, it allows these systems to be integrated into companies&apos; quality and environment systems, with all the benefits this entails. In doing so, it also allows companies to comply with the legal requirements and to continually improve, in order to achieve increasingly safe workplaces. The ISO 45001 is applicable to any organisation, regardless of its size, type or business activities. It can be used to manage risks, taking into consideration their context, as well as workers&apos; and other stakeholders&apos; needs and expectations and the scope of the system defined by the organisation. It strengthens the role of the senior management as regards leadership of Occupational Health and Safety Management Systems, which are an important aspect of any business strategy. Furthermore, more emphasis is placed on the context of the organisation&apos;s work and risk management; not only limited to the negative effect of uncertainty, but also to making good use of the whole set of circumstances that can lead to improved performance (opportunities). It offers a common senior-level structure with Systems such as UNE-EN ISO 9001 and UNE-EN ISO 14001. Organisations that have OHSAS 18001 certification have three years to migrate to ISO 45001 from its publication a year ago. The new 2019 books catalogue is now available! Discover the most significant technical publications, as well as the publications that are to be published soon, written by recognised experts in each industry. This catalogue provides a wide range of knowledge on today&apos;s most important issues, including compliance, quality, risks and security, information technology, among others. This year we are focusing on publications such as the Guide to the application of ISO 45001:2018 and the Practical guide to the integration of management systems. ISO 9001, ISO 14001 and ISO 45001, on sale in both paper and digital format. Take a look at the titles that will be on sale soon, which have been created to help interested organisations apply different management systems. Books to be published in 2019 include the Guide to the application of UNE-ISO 31000:2018 and the Guide to the application of UNE-EN-ISO/IEC 17025:2017 for the water industry. Our main aim as a publisher is to address organisations&apos; ongoing need for technical knowledge. That&apos;s why we welcome all suggestions from professional experts. We also publish bespoke texts for companies and self-employed individuals who need teaching material, or who simply want to make clients and associates aware of their activities. 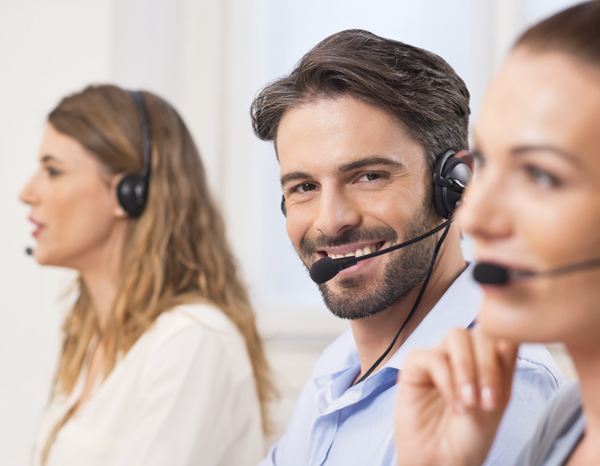 We adapt courses to the needs of companies, with a customised response. Courses are held at the places, dates and schedules requested by the client. We use a teaching formula that guarantees optimum uptake of content. The minimum practical content of each one of our courses is 40%. This is higher when training auditors. Specification UNE 0061:2019. Industry 4.0. The aim of the new UNE 0061:2019 and UNE 0060:2018 is to help different organisations to access the digital environment by using big data, the internet of the things, cloud computing, etc. Find out what requirements a company&apos;s management system must meet in order to be considered Digital Industry. UNE 0061:2019 also takes an in-depth look at customer experience with regard to interactions, especially through online channels. AENOR&apos;s services grow, responding to its aspiration to help organisations in new fields become more competitive. We offer you the opportunity of growing with us, contributing value that is highly prized by companies and society in general. It is the best source of information on conformity assessment in Spanish. This includes reports, interviews and opinion columns where experts in quality, sustainability, innovation and safety share their visions on the benefits of services provided by compliance evaluation. There is a print edition and another, free online edition.